Welcome! Want a free short story every month? When thirty-something lovers Brit and Kyle learn their grandmothers have a sixty-year-long feud, they agree to join the pie-making contest that's the prime battlefield. If they win, the grandmothers agree to accept their relationship, or at least pretend to. If they lose? They'll regret it. With only two months to learn to bake, can Brit and Kyle win the "Game of Pies" and save their relationship? 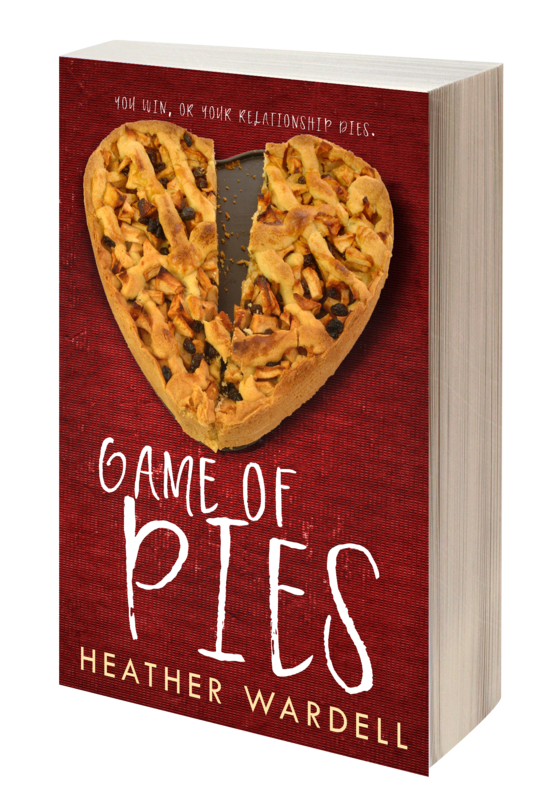 "Game of Pies" - available now in all electronic formats, paperback coming soon! "["Holding Out for a Zero"]'s message of warning about how unresolved traumas can manifest in devastating ways will appeal to a wide audience, and the author’s authentic voice will prompt chills, chuckles, and empathy." "Softly romantic in unexpected ways, this brilliantly paced offering ["Fifty Million Reasons"] from my favorite thinking woman's author had me riveted from beginning to end." Donna P. of "Bookishly Attentive"
"[Heather Wardell] takes the emotion of Anita Shreve, the relationship development of Jodi Picoult, and the romance of Nicholas Sparks, and puts them all together to create books that are impossible to put down." 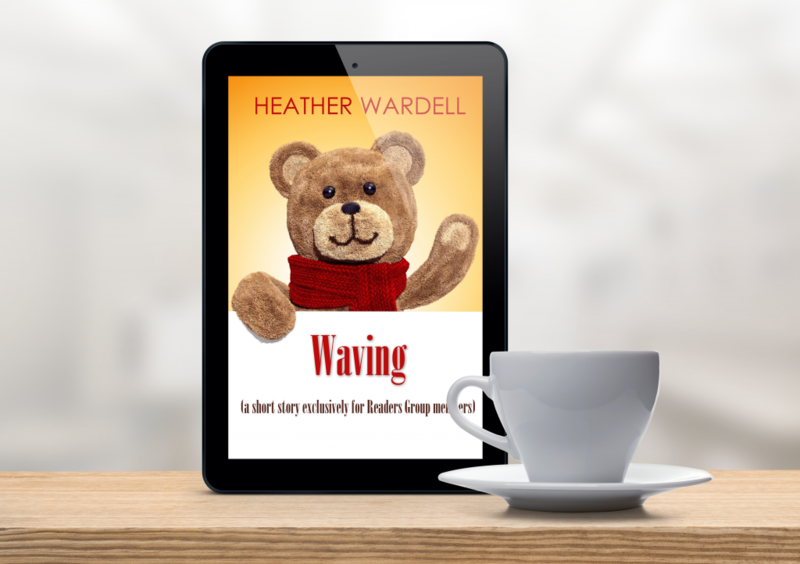 "I'd So Rather Be Reading"
"The same things I've liked in other of Wardell's stories- smart, strong heroines taking control of their own life- are present in Alexa ["Everybody's Got a Story"] and make for a highly entertaining read."